We will be having a parent meeting after our practice on Friday September 20 in the Blue Line Room. If you can not make it please let me know. 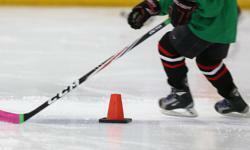 Welcome, The Atom AE Tryouts will begin on Sunday September 08 at 11:00 am on the south rink.